Several area nonprofits as well as private and governmental agencies were honored by Family Road of Greater Baton Rouge at its sixth annual Solaris Awards Gala on May 9 at the L’Auberge Event Center. The awards recognize teamwork as opposed to individual efforts. Did you know Family Road of Greater Baton Rouge offers many opportunities to get educated? Family Road of Greater Baton Rouge offers, a host of classes for mom and baby, along with fatherhood classes, and GED. If you are interested check this website for more details or give Family Road a call at 225-201-8888. 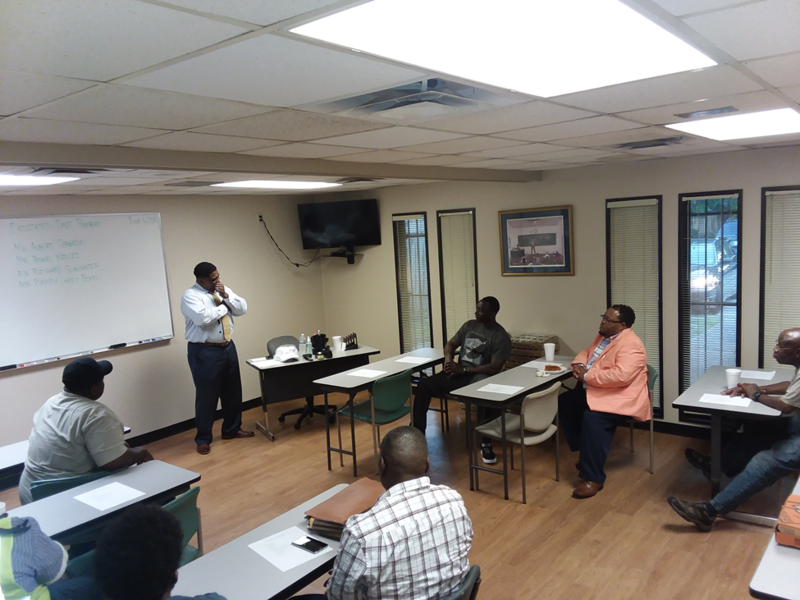 Family Road of Greater Baton Rouge Dedicated Dads Program: On June 6, 2018 at 6:30pm Family Road held its fourth meeting of the year for the Dedicated Dads Program. The special guest speaker for the week was Mr. Baron Roberson. 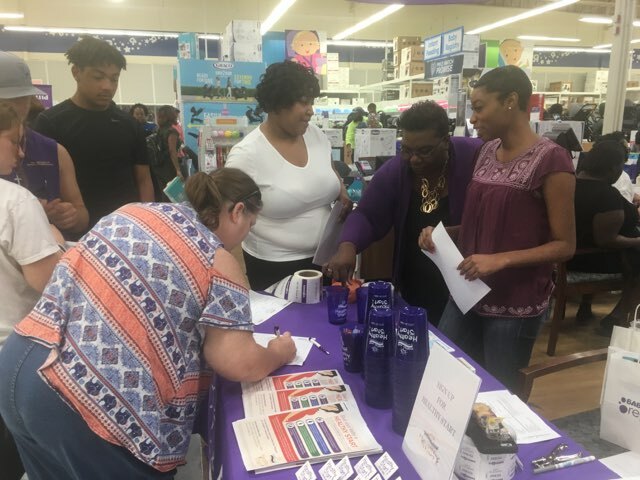 Family Road, Toys R Us, and Aetna invited moms-to-be to attend and receive helpful information to promote a healty pregancy, imporve birth outcomes and support breastfeeding at the Baton Rouge Toys R Us.